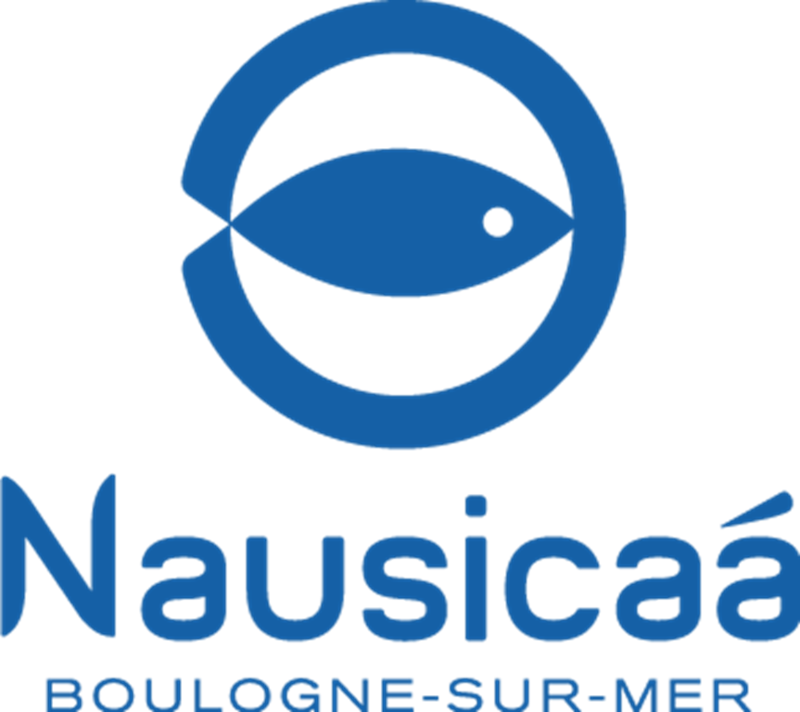 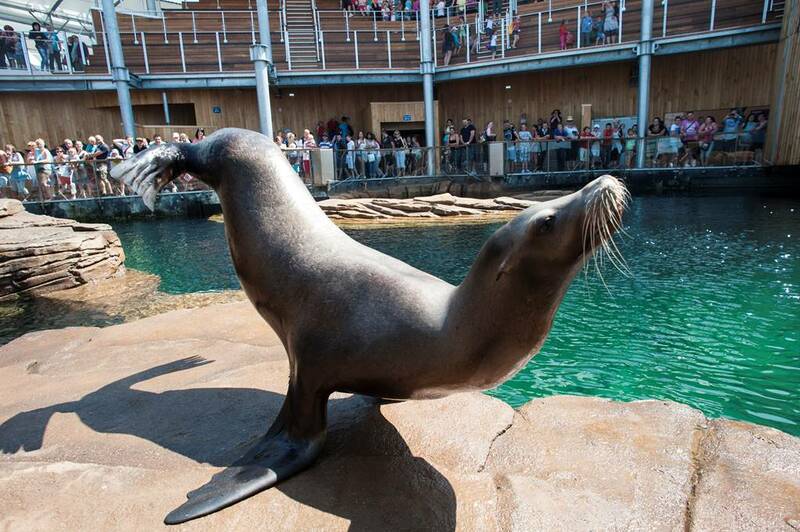 Nausicaá, located in Boulogne sur Mer, along the beach, is more than just an aquarium: it is the largest European site dedicated to the discovery and awareness for the protection of the marine world. With more than 58 000 animals, Nausicaá offers you to go for a 4h30 visit to meet dozens of different species of shark, to marvel at the majestic rays or the beauties of the tropical lagoon, to attend the medical training of the lions and many more experiences! 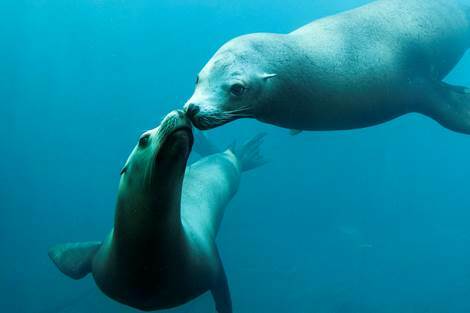 Nausicaá promises you an unforgettable trip in the heart of the ocean! Prepare to face the immensity of the big blue by discovering the new course "Voyage en Haute Mer": a unique experience around the largest aquarium in Europe of 16 000 m3! 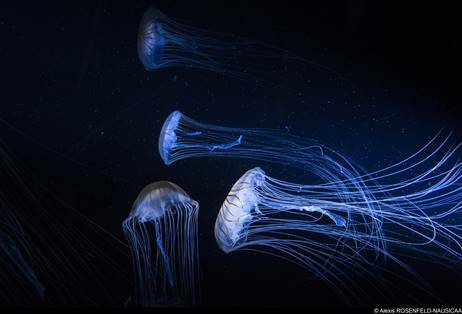 Experience the spectacle of the life-size High Seas in front of a bay 20 meters wide and 5 meters high and dive closer to hammerhead sharks and manta rays in an underwater tunnel 18 meters long! 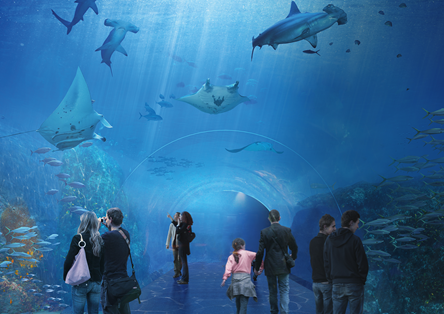 In Nausicaá live interactive experiences that will take your breath away and change your vision of the ocean forever!